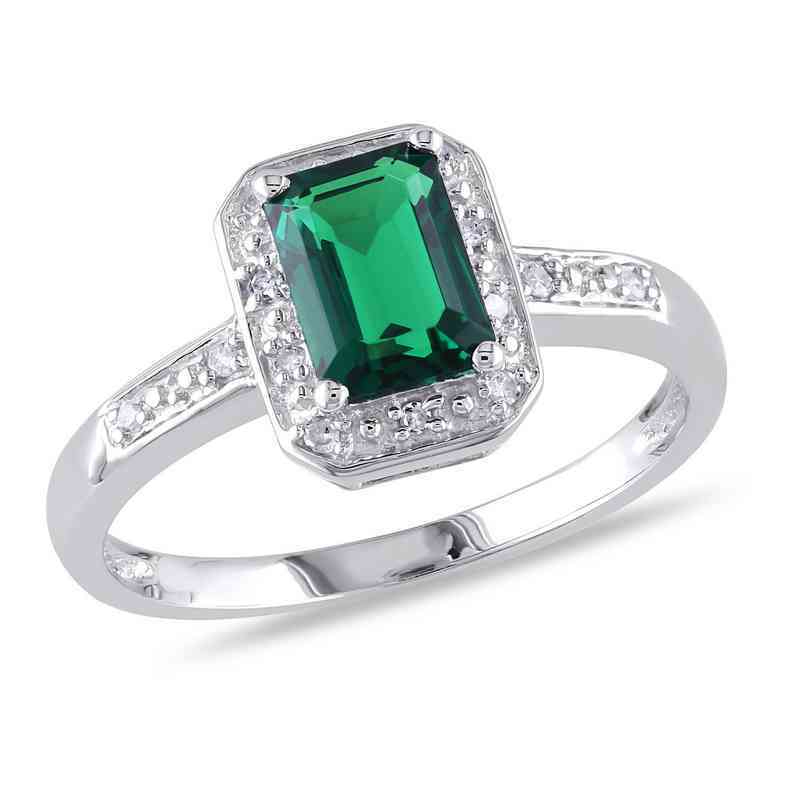 Gift your loved one with an extraordinary emerald cut ring. Featured around this dazzling piece is a set of 10 radiant diamonds. The ring's band features its own brilliant set of round diamonds as well. Manufacturer direct from a trusted supplier.